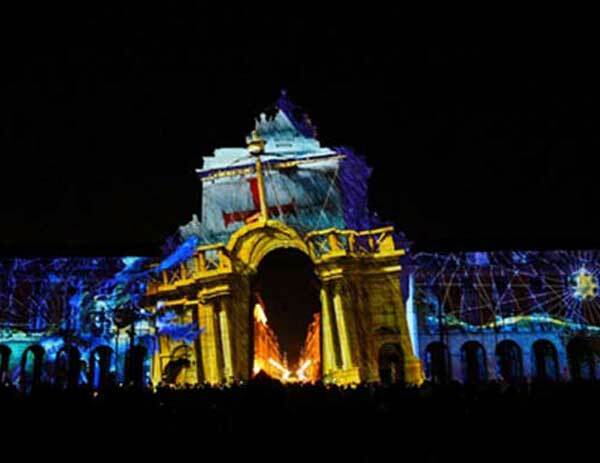 The famous Terreiro do Pacos West Wing hosted the biggest video mapping ever produced in Portugal with more than 150 meters long (a project developed by Nuno Maya and Carole Purnelle from OCUBO). 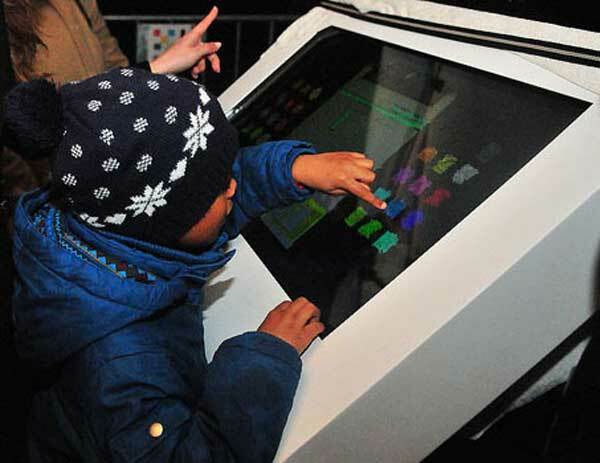 TEMBU interactive kiosk was used in this project to give possibilty of real and live interaction with the video mapping projection. 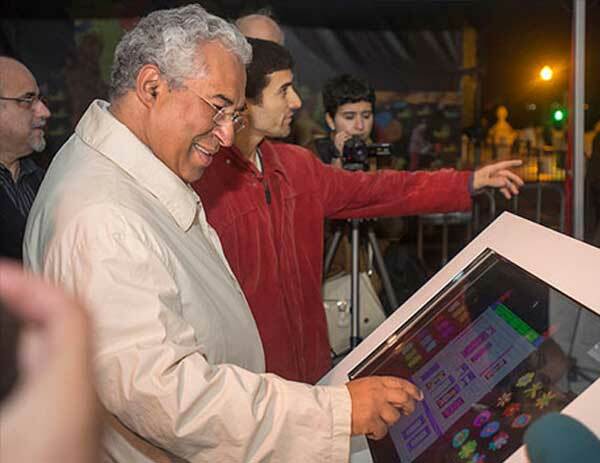 Based on an educational project and workshops developed by the artists, more than 40 children from 4 Lisbon schools made drawings, paintings and live videos adapted to the building. 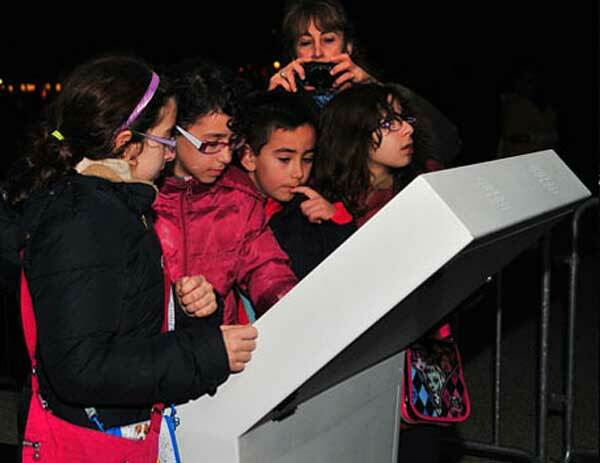 Spring and Easter came to life on a 17 minutes show full of colors, 3D effects and animations of the workshops results.